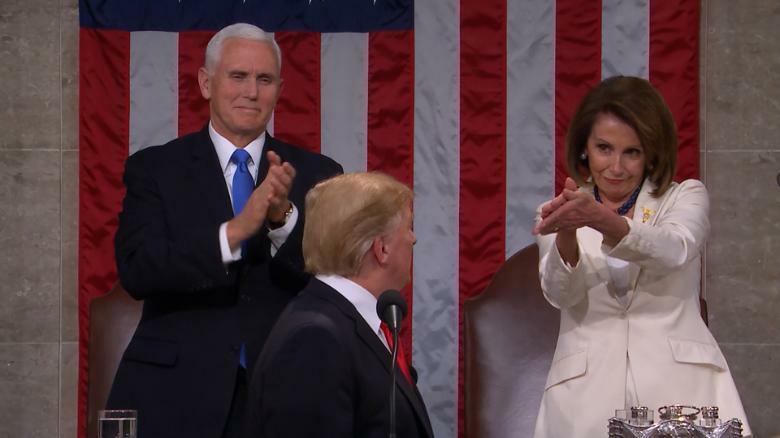 On Tuesday evening, President Donald Trump gave his State of the Union address to Congress. While the President made tributes to many people who have sacrificed so much for their country, he inexplicably left out many who are continually harmed by his administration’s policies. As President Trump honored those who were taken from their families in the Tree of Life Synagogue Massacre, he refused to call what this horror actually was—a hate crime. By doing so, Mr. Trump continued to silence yet another minority faction of his constituency—those who are being harmed daily by acts of hatred and divisiveness. While he also mentioned the HIV/AIDS epidemic, he left out one of the most vulnerable and affected communities—the LGBTQ+ community. As the President laid out his plan to end the HIV epidemic by 2030, he did so while standing in front of Vice President Pence who has a worrisome track record on HIV/AIDS. This was not only disturbing—it was, frankly, an insult. If the President wishes to unite the country as he declared throughout his speech, he must acknowledge hate crimes and those who are disproportionately affected by HIV/AIDS. Until then, our team at the Matthew Shepard Foundation will continue to do our part by training police to recognize, investigate and prevent hate crimes, and by urging acceptance and inclusion in schools and communities for those who are seen as “the other.” I’ve dedicated my career to this mission, and I hope you’ll join our many supporters who continue to do their part. Let’s send a message to the President that we refuse to let our voices be silenced.